Saint Peter’s School is blessed to have two co-ed athletic opportunities for our older students: soccer and cross country. 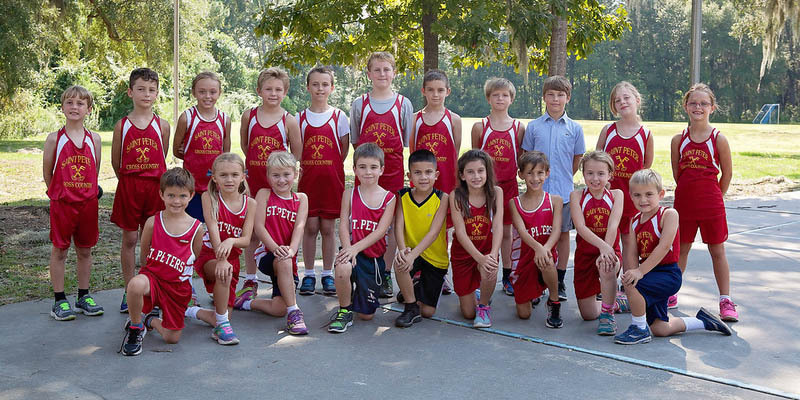 Our Cross Country team is for boys and girls, 3rd-6th grade. The season is in the fall. We compete with local private and charter schools. 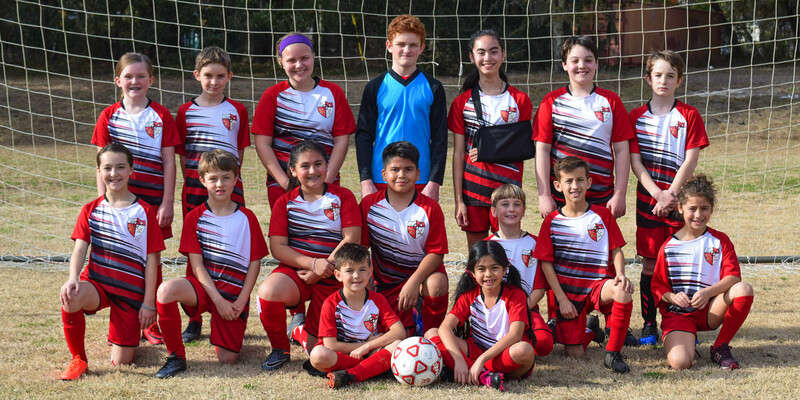 Our Soccer Team is for boys and girls, 3rd-6th grade. The season is in the Spring. We play an average of 2 games a week and compete with local private and charter schools.